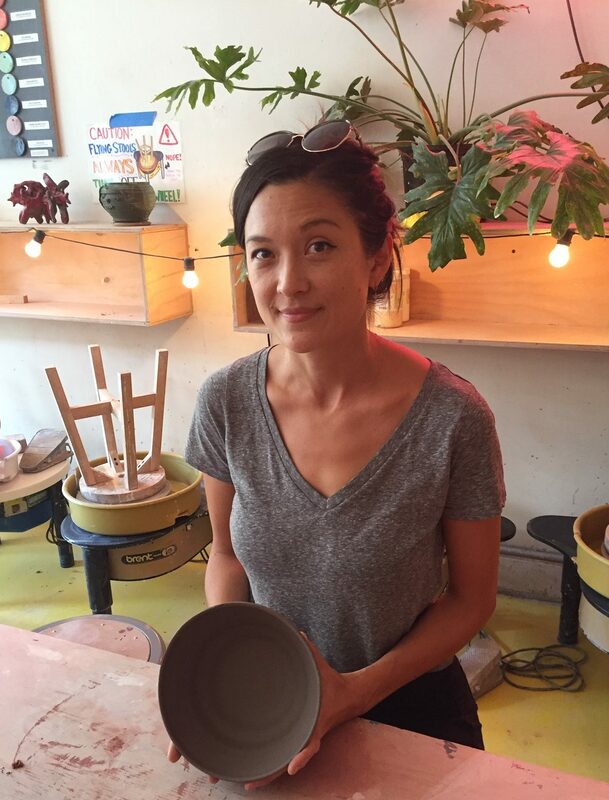 BED-STUY/BAY RIDGE – When Harvest Henderson joined the nonprofit ceramics studio, Artshack in Bed-Stuy, two years ago, she had in mind for the community studio take part in the grassroots fundraising event Empty Bowls. It was something she had always wanted to do, ever since her high school ceramics teacher in Minnesota exposed her to it nearly 20 years ago. 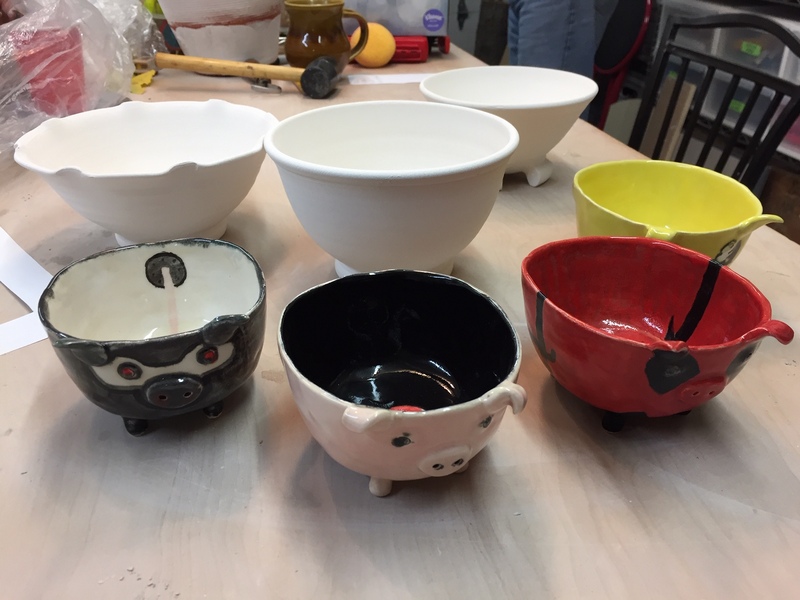 Empty Bowls is an annual event, usually held twice a year, in which potters and ceramic artists come together to create all sorts of bowls to sell in order to raise money for local organizations dedicated to addressing food insecurity in their neighborhoods. It started in the early 1990s by an artist-educator couple, John Hartom and Lisa Blackburn, and their high school students in Michigan. From there, word spread quickly about artists using their talents to fight local hunger. Today, Empty Bowls is well-known among potters and ceramic artists nationwide. 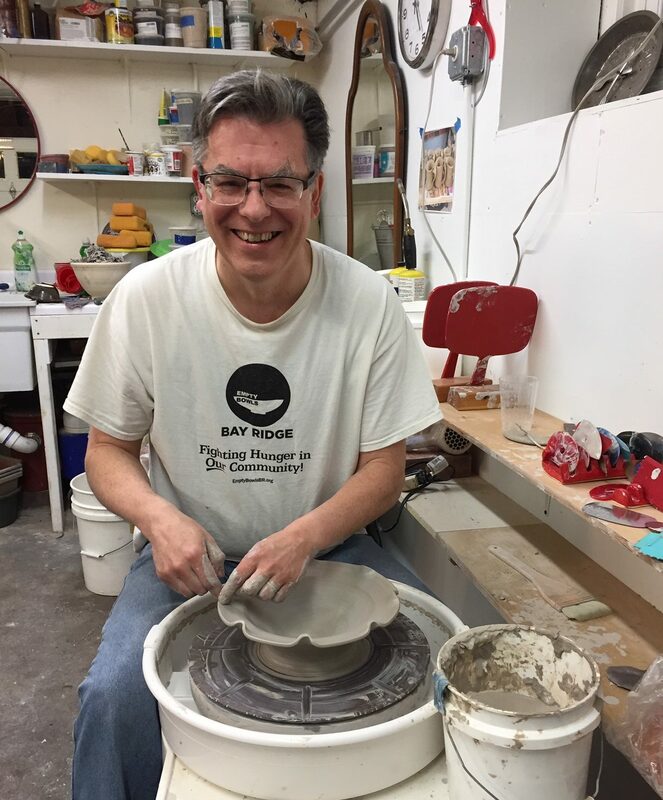 “The bowl that every participant gets to keep is an original artwork, but also a reminder that many people face empty bowls every day because they don’t have enough to eat,” Henderson says. When she brought up the idea to Artshack’s founders, Dany Rose and McKendree Key, they were thrilled. Entrusted with the project, Henderson scheduled the fundraiser for Saturday, November 17th, which happens to be during National Homelessness and Hunger Awareness Week. As for where the proceeds from selling the numerous bowls will go, a friend of Henderson’s recommended St. John’s Bread and Life, a Bed-Stuy nonprofit that works to address hunger and poverty issues. What St. John’s does is a long list of services to those in need. They give out 3,000 meals a day, have immigration programs, a stand-alone medical clinic, job counseling and other services. 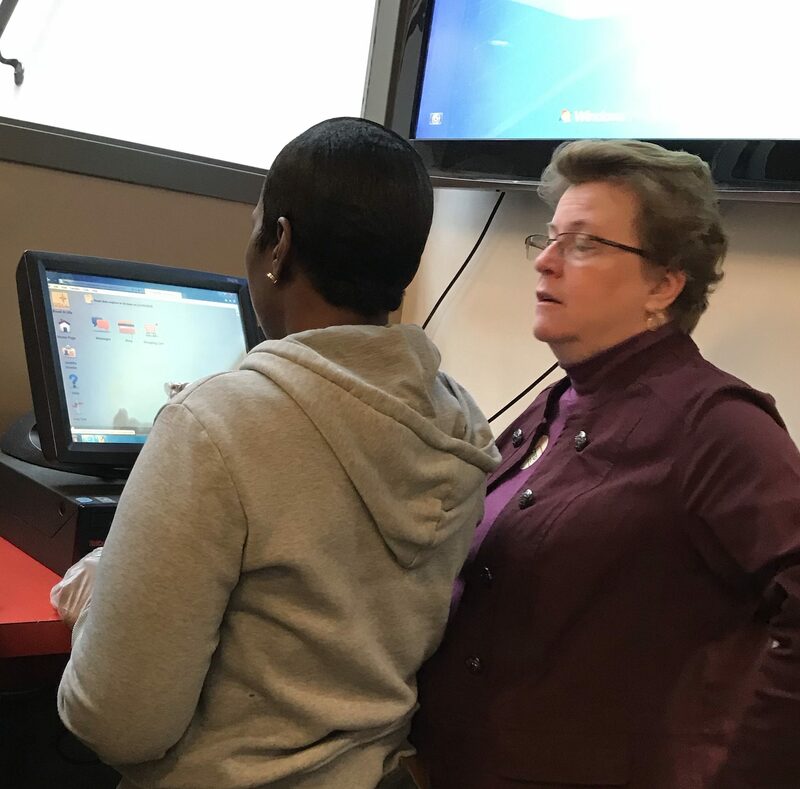 They also have a food pantry, which is open five days a week, and even allows users to shop online. According to Tweedy, the need for St. John’s services has increased significantly each year. 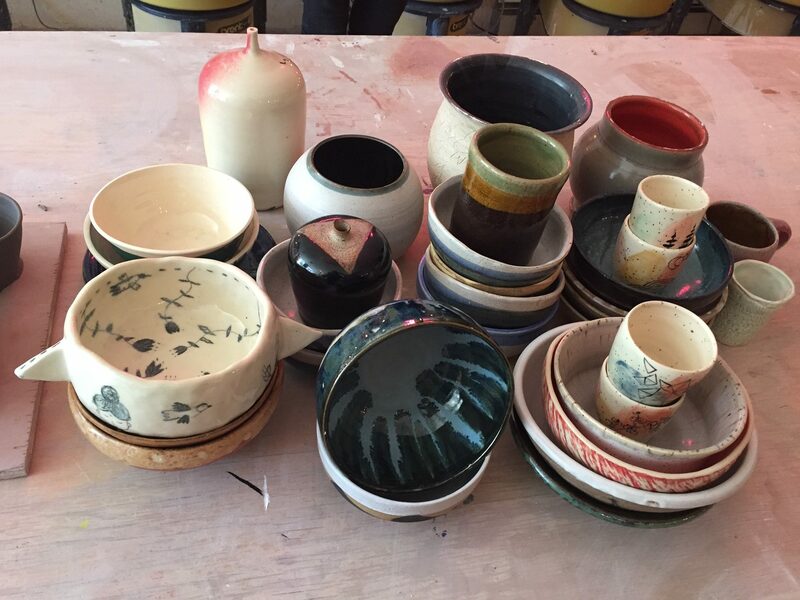 Meanwhile, on the other side of Brooklyn, in Bay Ridge, artists and potters are getting ready for their holiday Empty Bowls fundraiser, which also falls on Saturday, November 17th. Potter and retired art teacher, Ed Huml, and his wife, Deirdre Laughton, are the organizers. Together with a fellow local artist, Danielle Bullock, they have raised thousands for the food pantry at the Fourth Avenue Presbyterian Church in northern Bay Ridge since 2012. 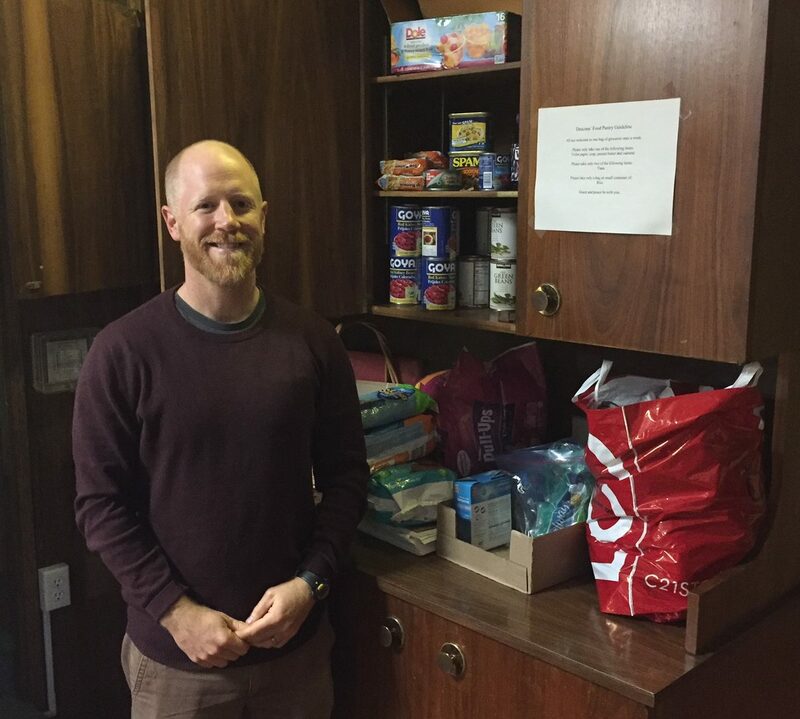 Through the church’s CSA program, Huml and Bullock teamed up with Pastor David Sigmon, who’s been running its pantry for nearly 10 years. Like St. John’s Bread and Life, he also has seen more people coming to the pantry, which usually sees 30 a week. Each bag has a total of $20 worth of food. To equal that amount, Huml and Bullock sell each bowl for $25. The idea usually is to make soup bowls for these events, but Bullock has seen big salad bowls be made. She and Huml aren’t the only ones who bring bowls to the table, so to speak. They get donations from such ceramic studios as Gasworks in Park Slope, and Mud Matters in Manhattan. These are events that many in Bay Ridge look forward to. At the same time, Empty Bowls is an opportunity for artists to come together for a good cause. Back in Bed-Stuy, Henderson is excited for Artshack’s first Empty Bowls event. Tickets are on sale on Eventbrite, starting at $35, which covers 10 hot meals at St. John’s. Open donations are accepted as well, and the event will feature a raffle for prizes. Don’t expect the bowls at both Bay Ridge and Bed-Stuy to be simple. Many artists indulge in their creativity by giving the bowls delightful colors, patterns and textures. Some of the bowls are of various shapes and sizes. Ed Huml has no limits to his bowl ideas. “I make whatever the heck I feel like!” he laughs. Henderson hopes for Empty Bowls to be a regular event at Artshack. Huml is planning to keep helping Bay Ridge until he, “kicks the bucket”, he says with a smile. One person in particular who is looking forward to Artshack’s first event is Paula Carethers. She was one of those Michigan high school students that took part in the very first Empty Bowls event. As it grew nationwide, she was once part of its nonprofit board. These days, she is an urban planner living in Prospect Heights with her family. She learned about this event when Henderson posted on an online group for parents in the neighborhood.